If you think now that Toronto neighbourhoods are starting to feel more and more congested with cars and foot traffic then just wait! 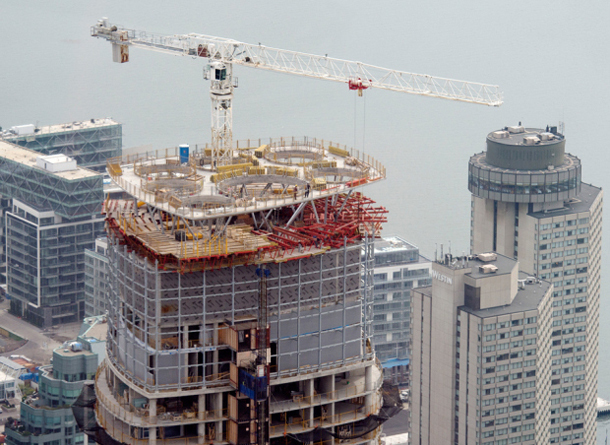 The government estimates the population of the GTA is going to hit 8.9 million by 2036. And while that date seems far away, in reality it’s just 18 years. According to the 2011 census, the population was just over 6 million. Concerns about infrastructure and transit aside, where are all these people going to live? Although there are a few people who consistently talk of a housing bubble, the fact remains that we’re going to be seeing almost 3 million people moving into the GTA in the next two decades. The Post’s Garry Marr has written an interesting piece that explains how immigrants are affecting our population growth and why Benjamin Tal, deputy chief economist with Canadian Imperial Bank of Commerce, says we might be substantially underestimating household formation.